Store your roast pork spices in a cool place in an airtight jar out of direct sunlight. Use within 3 months. Note 2: You can use table salt for this recipe and it'll taste great. However, I recommend using a quality salt: sea/rock/flakes etc. Not only are these less processed, they will add better flavour! Of course, if you're on a low sodium diet you can reduce the amount the recipe says or leave it our altogether. 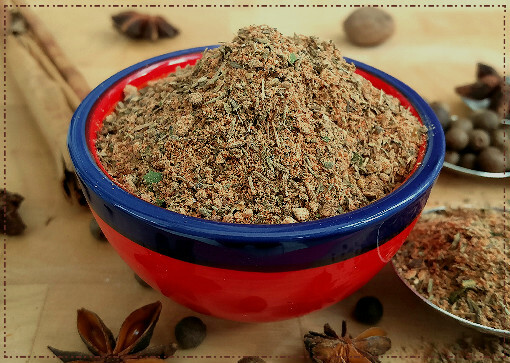 Ingredient Note: Use a few whole spices if you have them as these will add the best flavour to your pork roast seasoning. 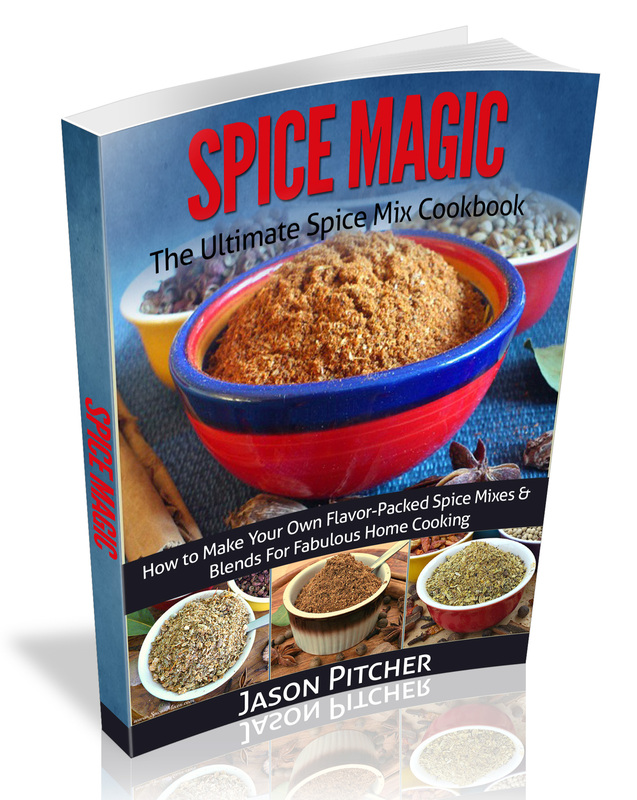 If it's more convenient, use pre-ground powders and reduce the amount the recipe requires by half. 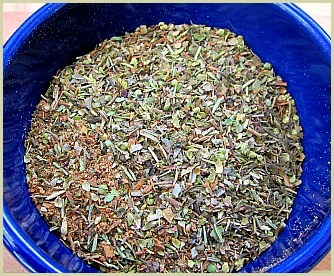 For example, for 2 tablespoons of cumin seeds you would use 1 tablespoon of pre-ground cumin. Reduce any others you don't have whole by half as well and stir in with the other powders when making. You don't know when they were manufactured. They may have been sitting in the store for months, years even, slowly losing their flavour! 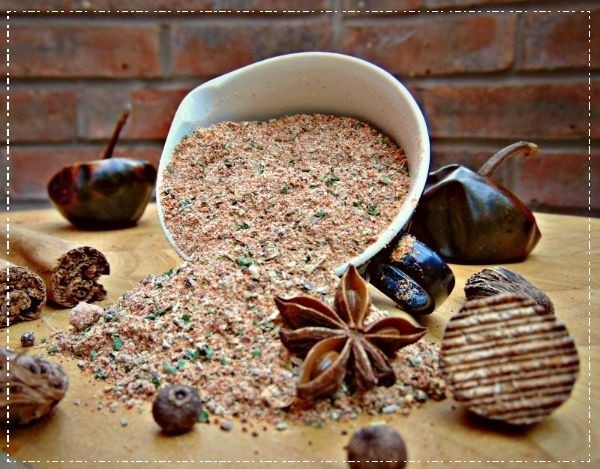 If you're able to use organic ingredients your pork roast seasoning recipes will be free of pesticides and GMO's! So, for the best roasted pork I recommend you to have a go at making your own. 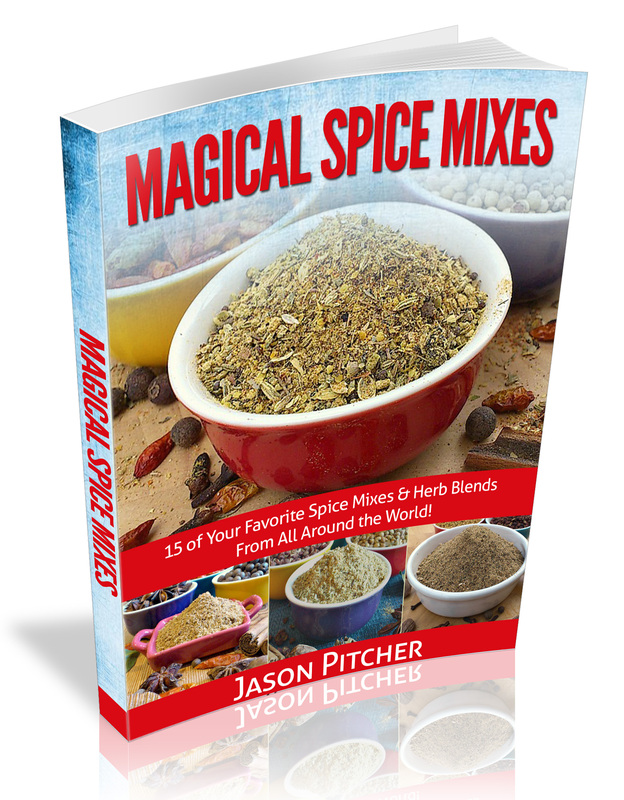 And with just a few ingredients, you can create the blend exactly how you like it.